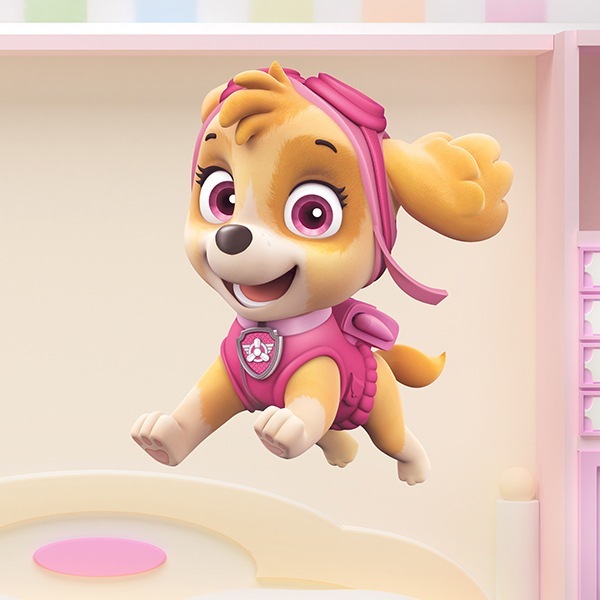 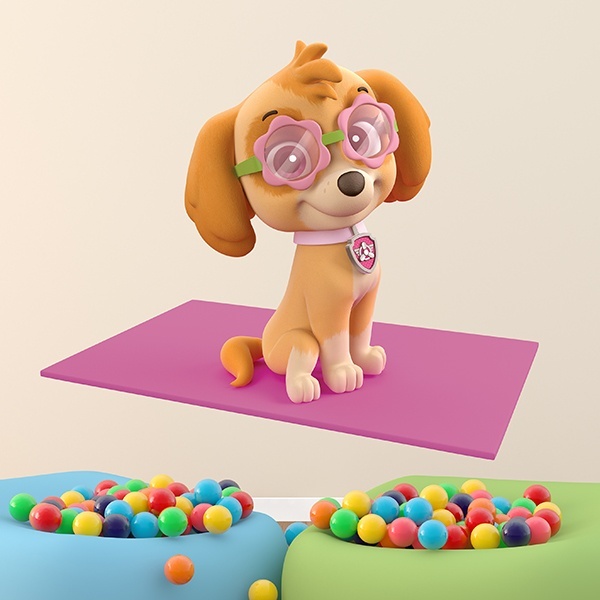 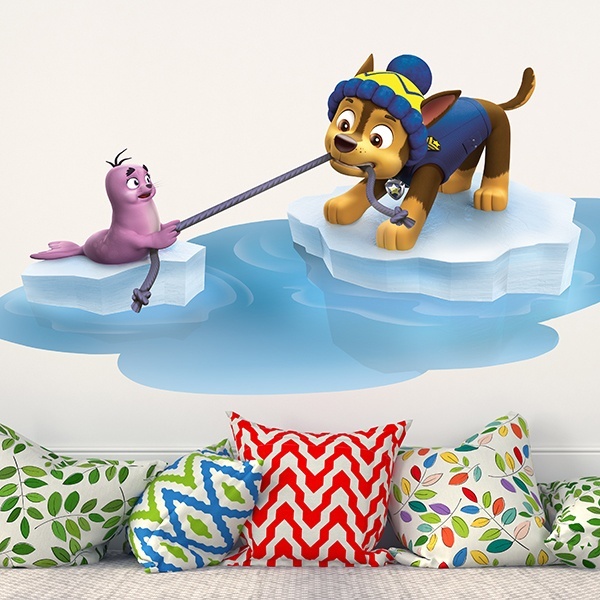 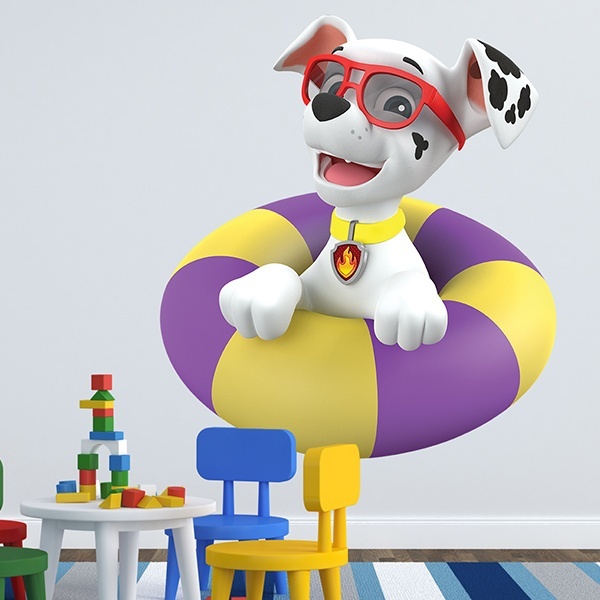 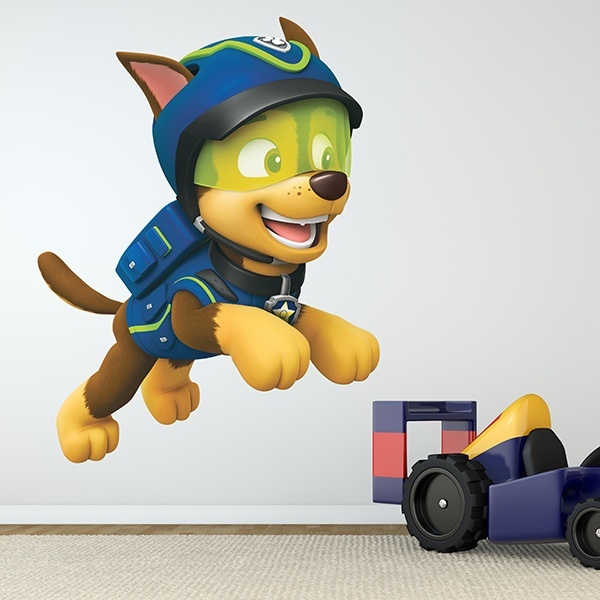 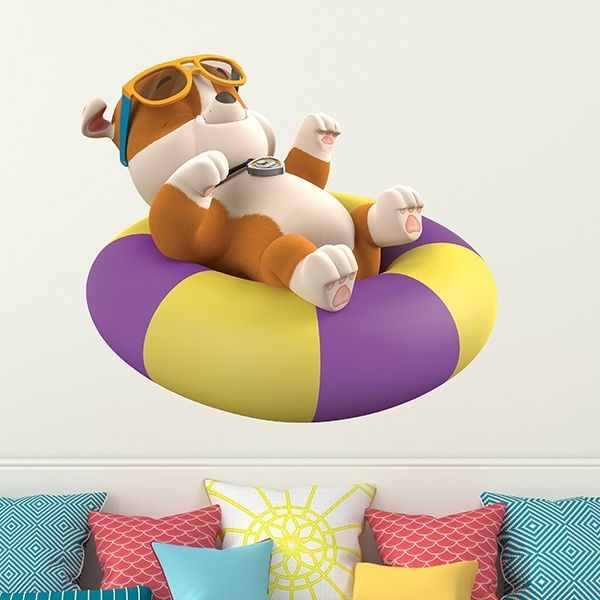 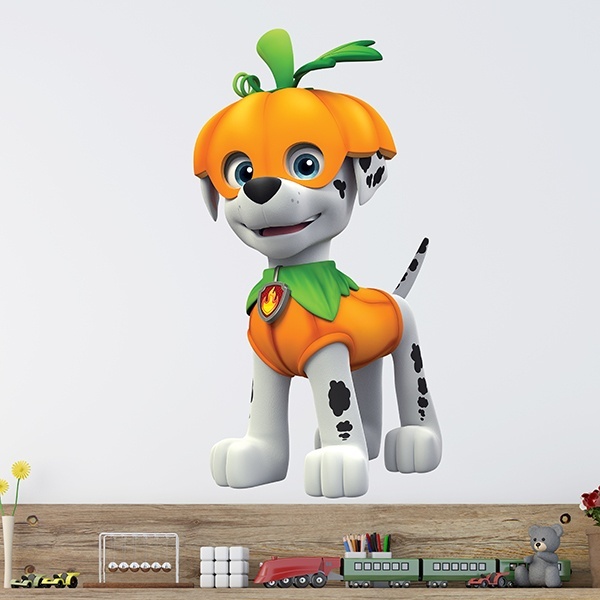 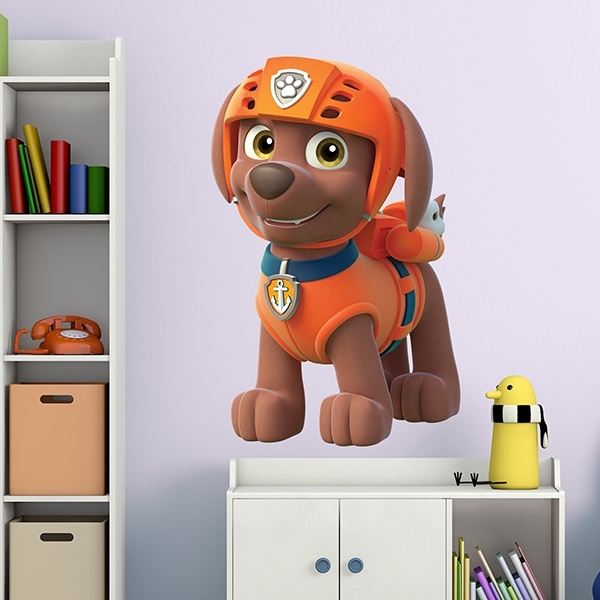 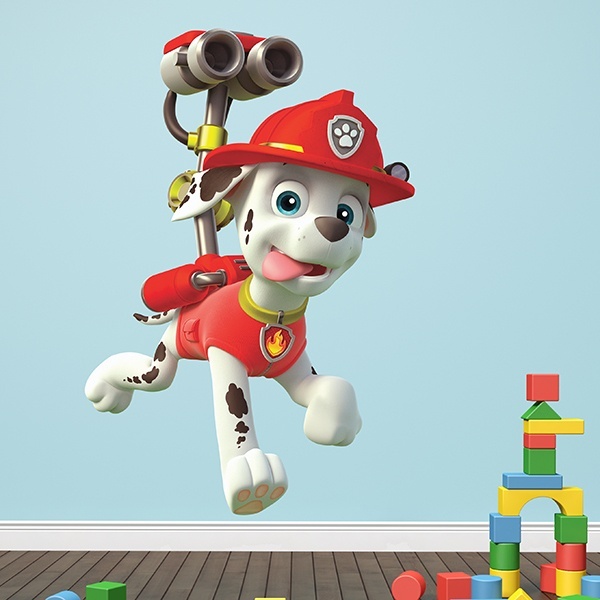 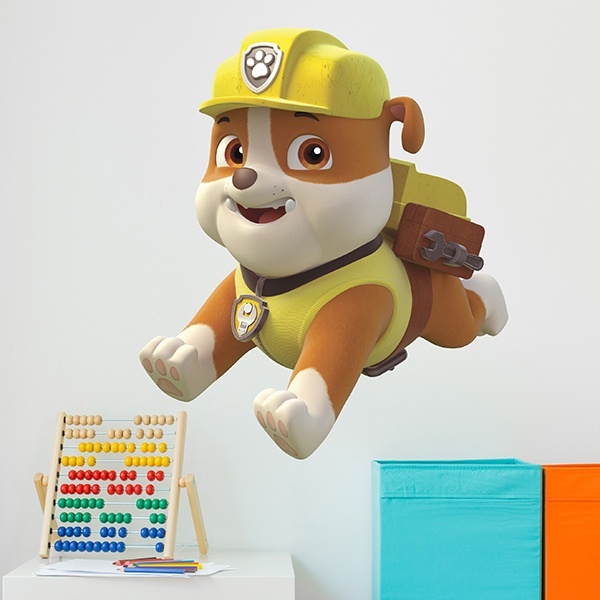 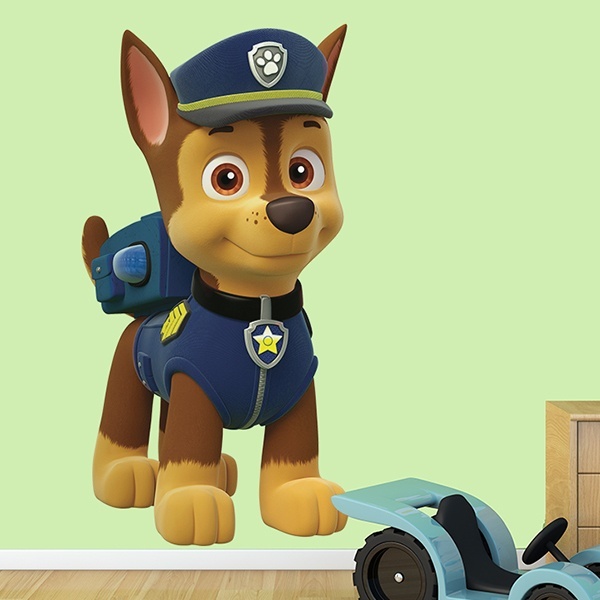 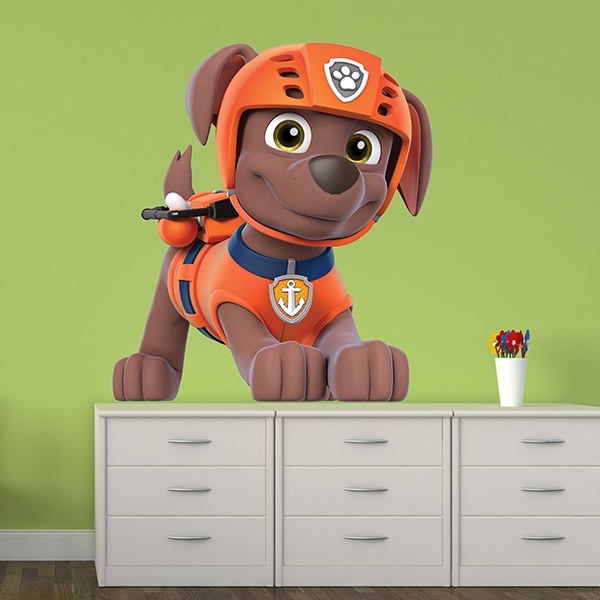 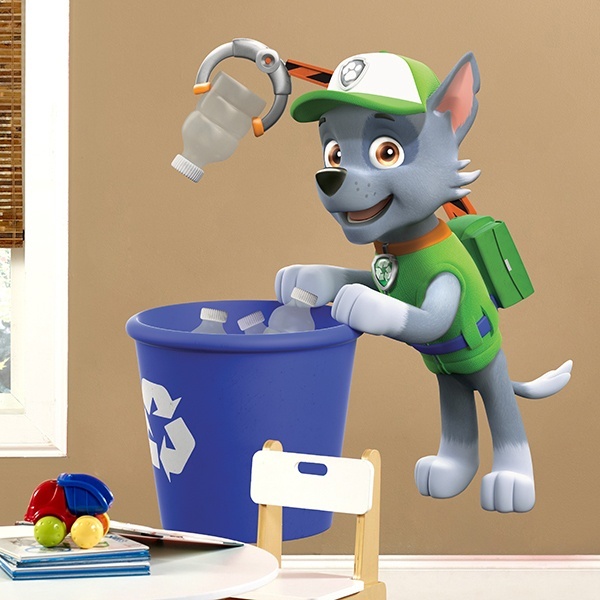 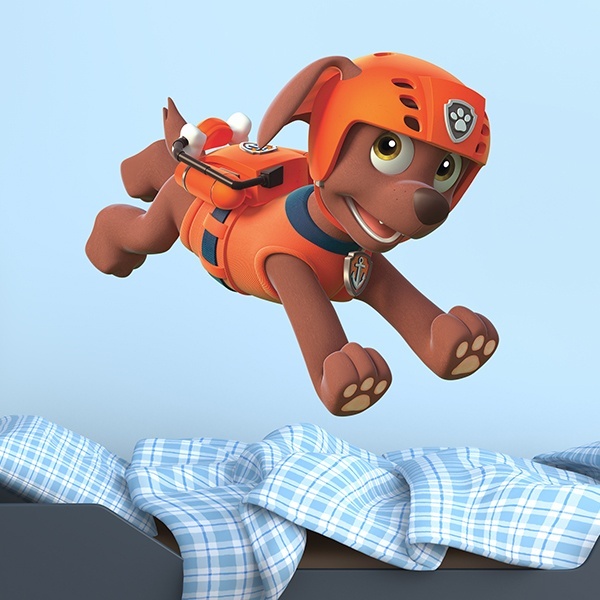 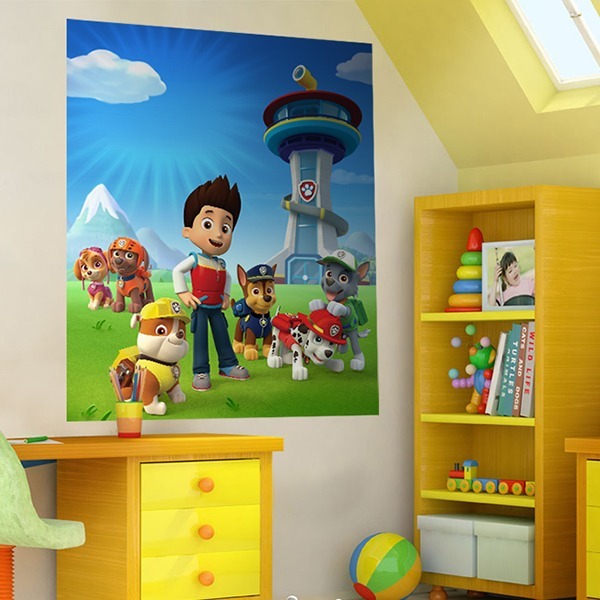 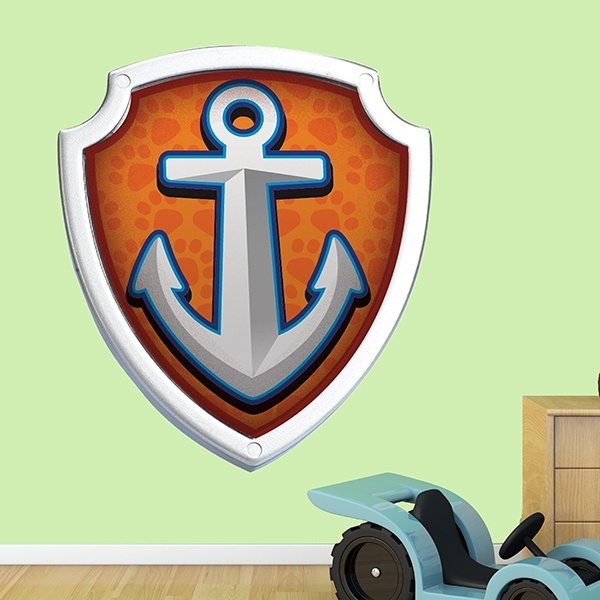 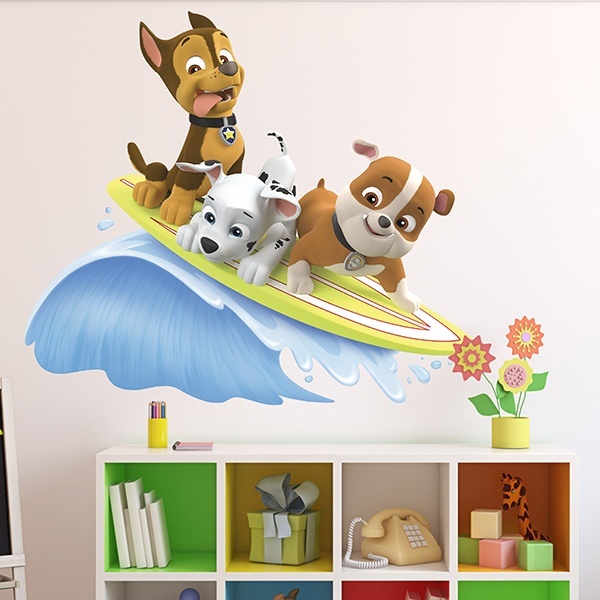 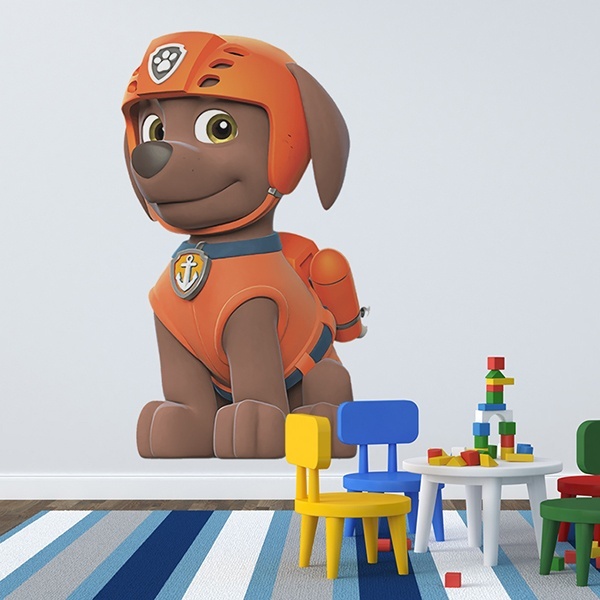 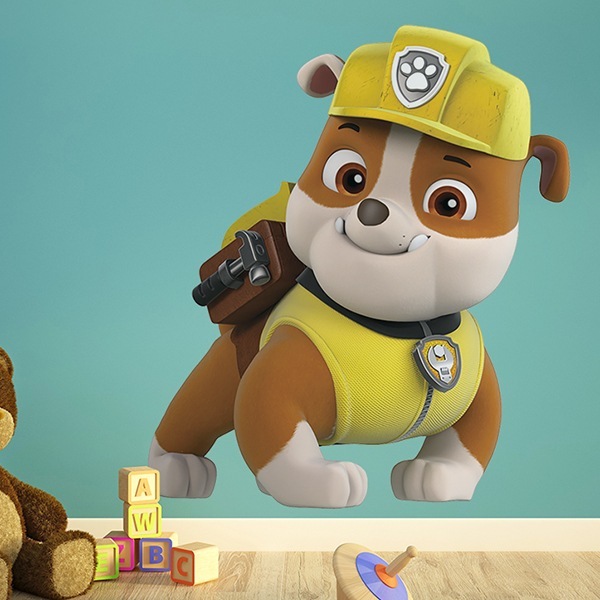 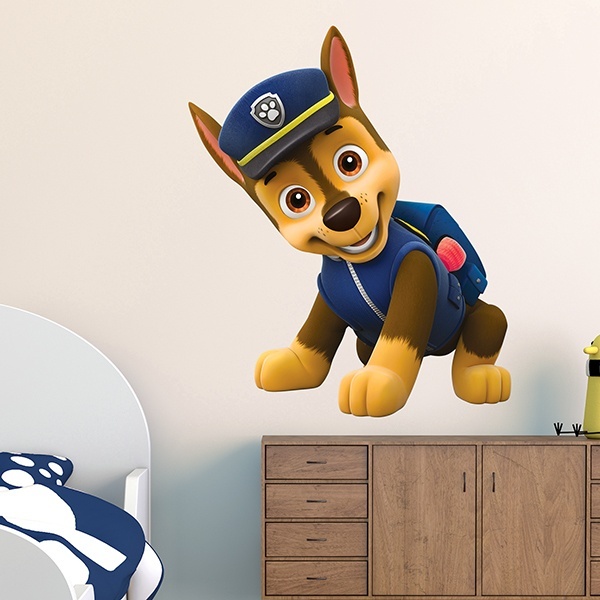 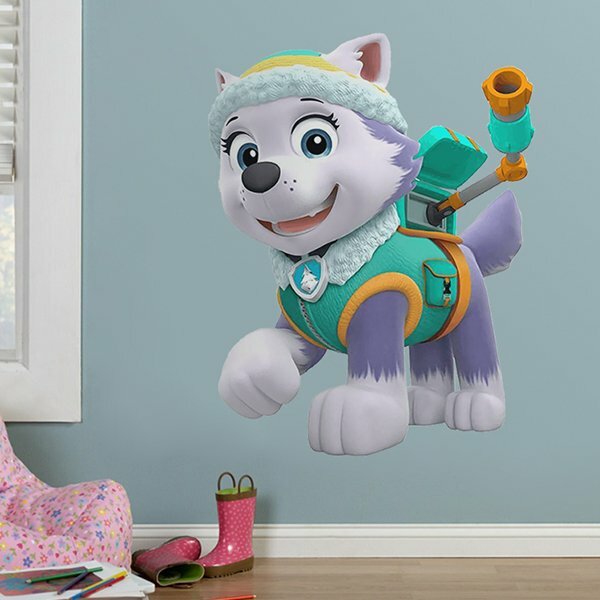 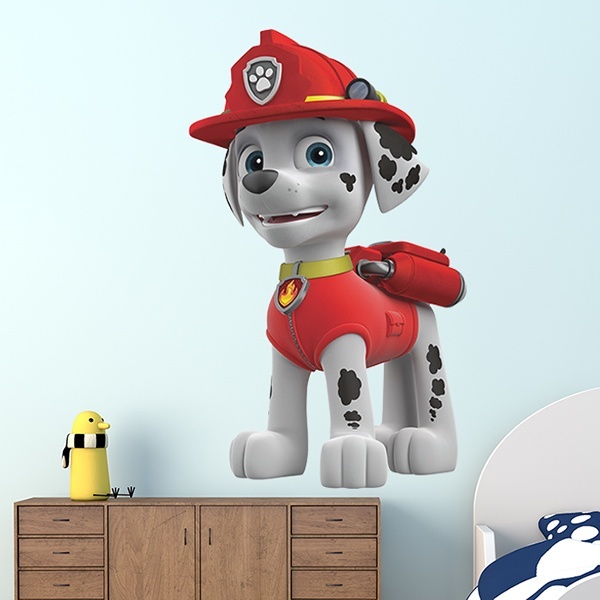 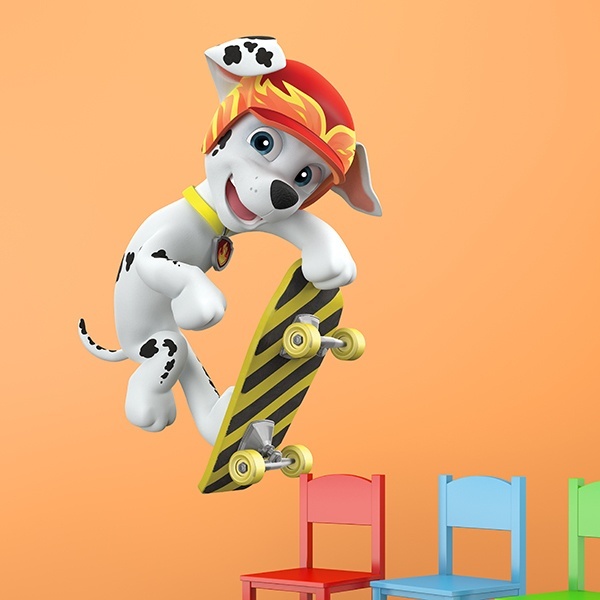 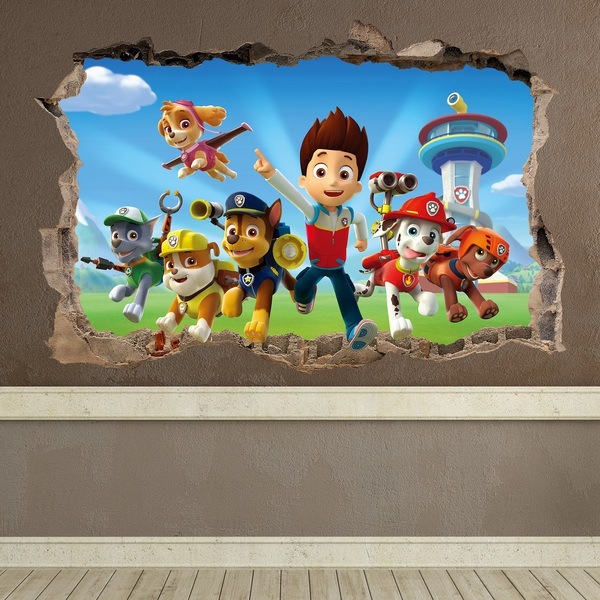 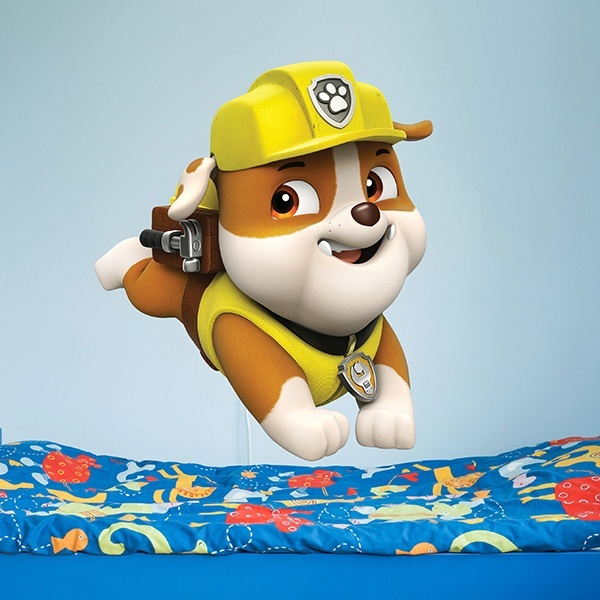 Get to know the wide and varied repertoire of the Kids wall sticker of Paw Patroll, one of the outstanding successes of current television where a young man called Ryder, helped by a herd of dogs, dressed in the professions most admired by kids, will decorate your children's room with a lot of colour and great originality. 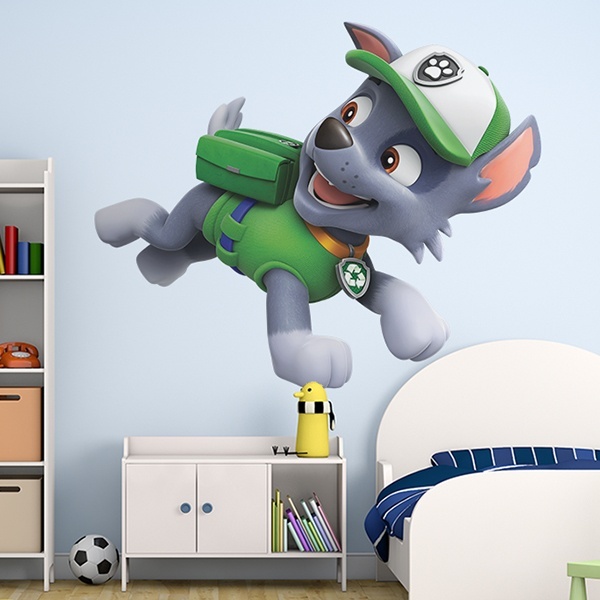 Choose your favourite character - Chase, Marshall, Rubble, Skye, Rocky, Zuma or Everest. 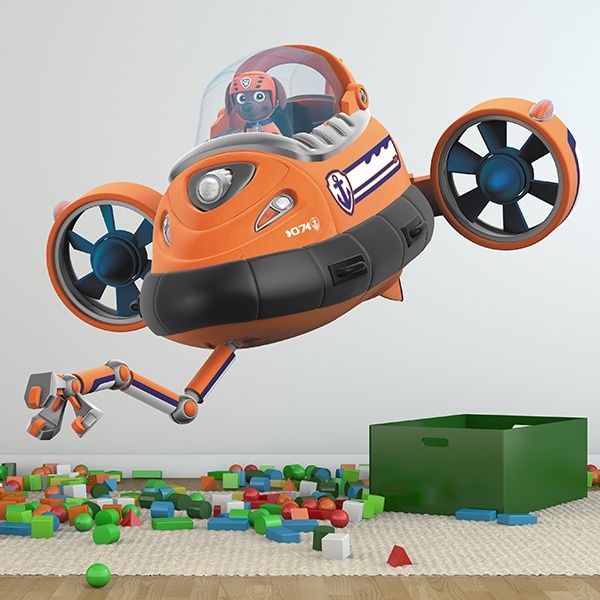 From the demanded wall hole with all its components to individual or collective models carrying out different activities. 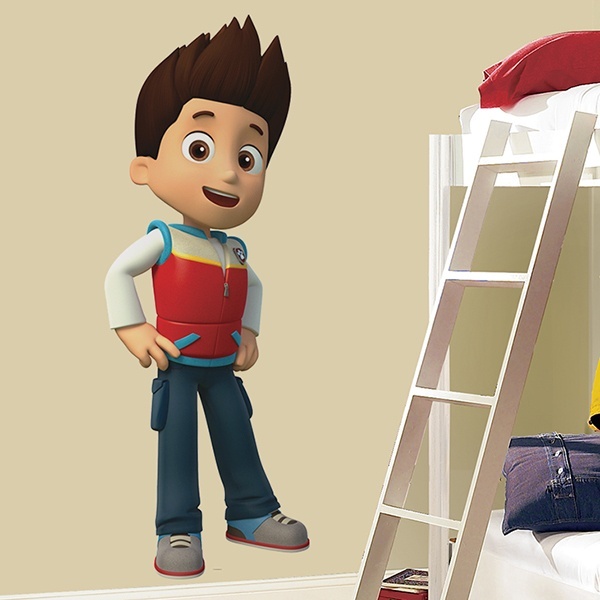 Undoubtedly one of the best options for the youngest.